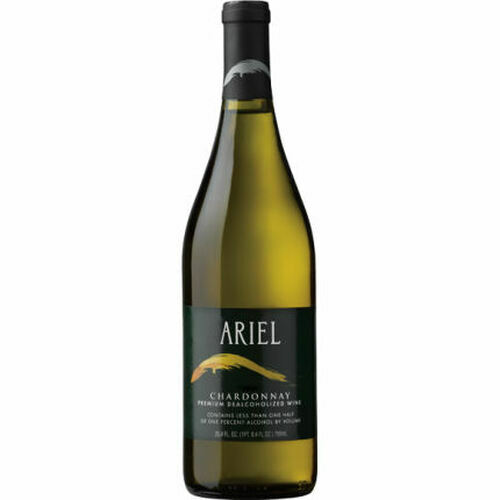 ARIEL Chardonnay, with its tropical fruit character and subtle oak from barrel aging, has a distinctive combination of buttery apple and butterscotch flavors, combined with a toasty French oak bouquet. This is a non-alcoholic wine that will continue to develop complexity as it ages. Try it with spaghetti carbonara, mango mahi-mahi, sauteed scallops, crispy duck.